Circus company is our electronical music label, we decided to produce various artitss on 12? in order to get different styles of songs on each release. CC 002 is the second release of the CC serie. CC 002 is more tek house oriented than CC 001. It s a good record to play at different times of a party. first release of a young parisian artist , influenced by hip hop, drum’n’bass and house. Beside producing tracks, Peanux studies physic of acoustics and now especialy sounds from twisters, this is maybe why his music sounds so rough . This track is the result of a colaboration between two managers of Circus Company. “Full prostate” is a minimal synthtek track. Because of their attention deficiency desease (ADD), the track gathers different ideas; parts of agressive synth grooves ended by a loop. All thru the song we can hear the tekhouse fighting against the drum’n’bass influence. Kead started with hip hop in the early 90’s after producing several tracks for french rap singer he got into house music in 96. His music is influenced by soul and funk but the way he works on loops and samples makes it different from the french touch. Spacionaute is his first song without sample but synthetised sounds, but not the first remarqued ( note that the track he produced on CC 001 has been licensed to the Juan Atkins compilation on Om record) . This track is a good spinning tool mixing quality of sound and classical groove. 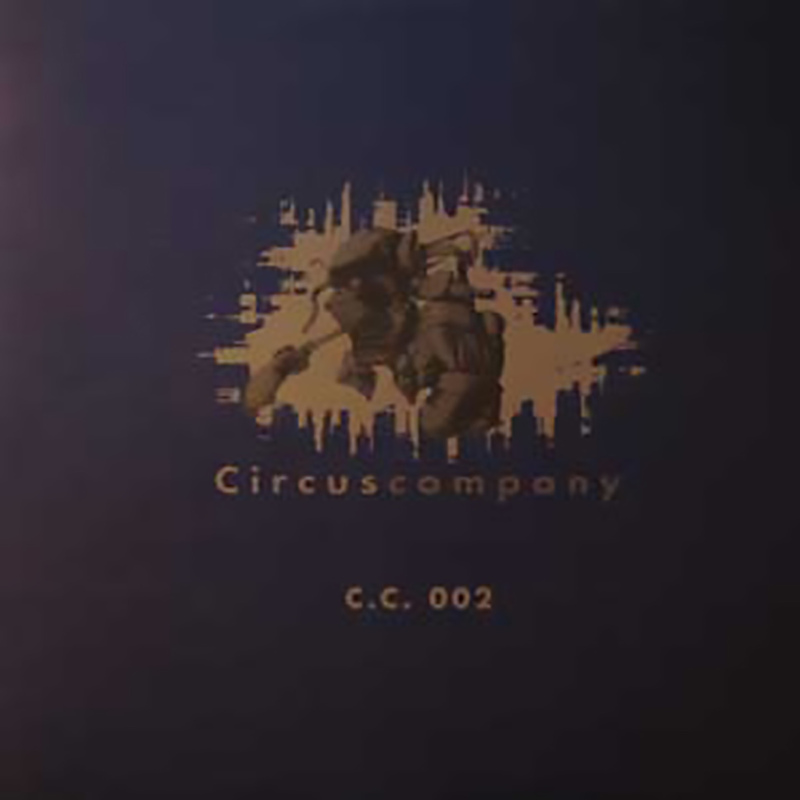 Freak’s second release on Circus Company. LT 607, very different from Sacana (CC 001),according jazz influences and fat synth sounds. This track is more dancefloor, including some dark dutch voices followed by jazz and techno, its sounds takes you to a schizophrenic ambiance : a good dancefloor track.